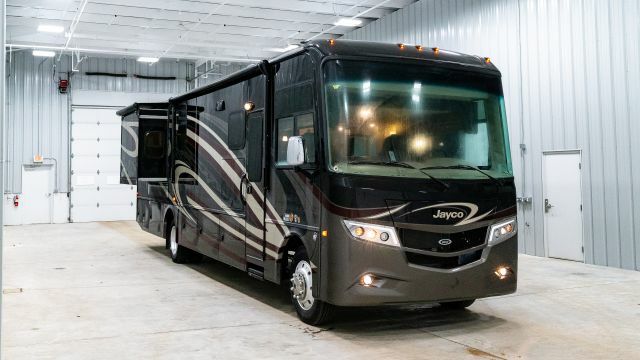 We’re opening up the Midwest’s largest RV warehouse! It’s filled to the brim with huge discounts and super low prices! 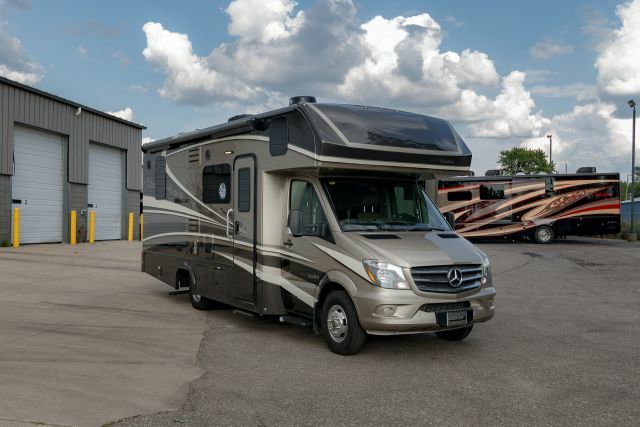 You’ll find great deals on Gas, Diesel, and Super C Motorhomes! 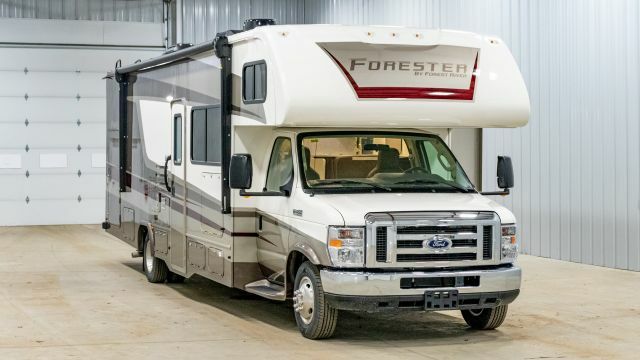 Browse through our large collection of the best RV brands in the nation, including Forester, Georgetown, and Sunseeker! 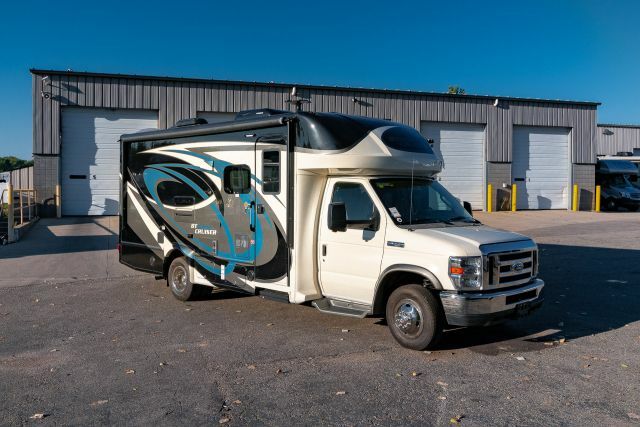 Give us a call for more information on this grand sale! 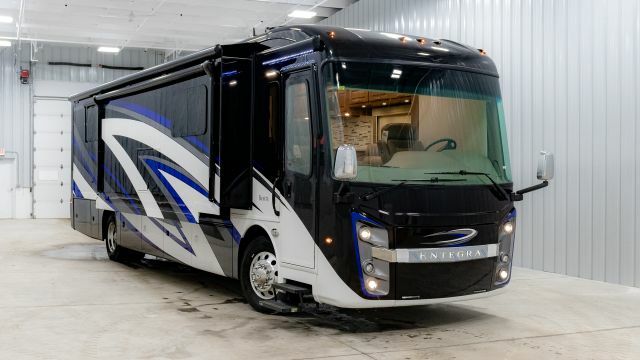 Don’t wait on the experience of the new way to shop for an RV!